CheckDrive offers you an easy way to check your hard drives for errors. CheckDrive may detect and fix hard drive errors that might appear on system crashes or when switching off your PC without a proper Windows shutdown. If you ever had a system crash then CheckDrive is for you. CheckDrive is completely free! CheckDrive is a free tool allowing you to check your hard disks for errors and to correct them instantly. Its easy to use, fast & reliable. 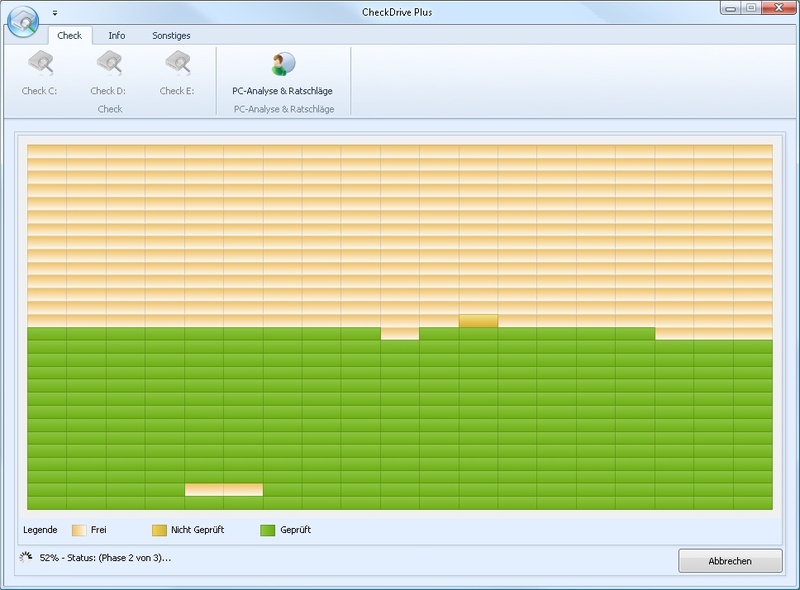 CheckDrive,a free tool of checking your hard disks for errors & to correct them. CheckDrive 2011 is a free tool allowing you to check your hard disks for errors and to correct them instantly. CheckDrive 2011 is easy to use, fast and reliable. You can use CheckDrive for XP and Vista. Qweas is providing links to CheckDrive 2011 3.0d as a courtesy, and makes no representations regarding CheckDrive or any other applications or any information related thereto. Any questions, complaints or claims regarding this application CheckDrive 2011 3.0d must be directed to the appropriate software vendor. You may click the publisher link of CheckDrive on the top of this page to get more details about the vendor.